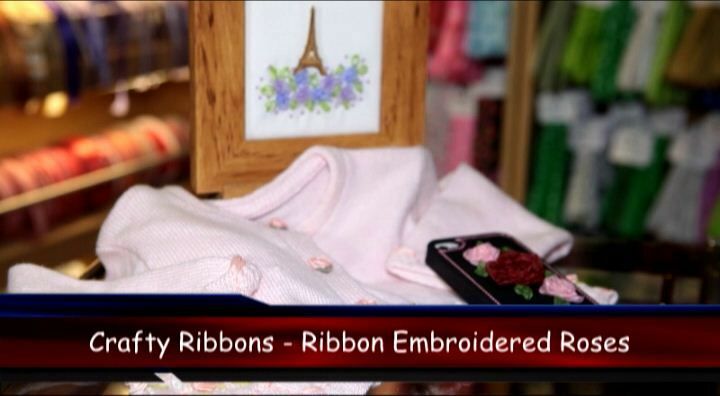 With a few twists and turns embroider these wonderful roses. Sheer organza 10mm ribbons can be found here and silk ribbons are here. 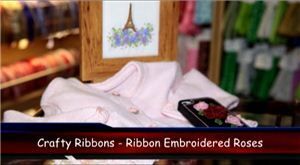 Or try one of ribbon embroidery kits for beginers here.